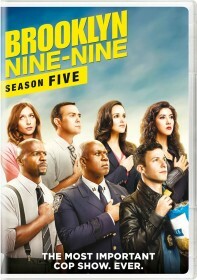 FOX has put out the press release for the January 11 episode of Brooklyn Nine-Nine, titled "Payback". "Payback" - The squad decides it's high time Jake paid them back all the money has owed them over years. Meanwhile, Amy and Holt team up to re-open the Brooklyn Broiler case.